Remember all that reading we did over the warm, summer months? 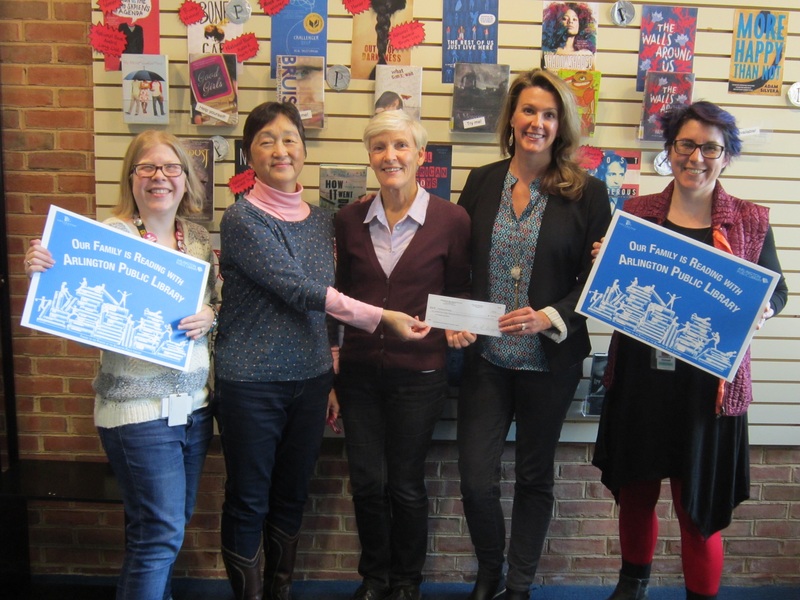 FOAL just made a donation to The Reading Connection for every person who completed the Arlington VA Public Library Summer Reading Program! We are so excited to share this accomplishment with the many wonderful readers in Arlington! Great job, everyone!